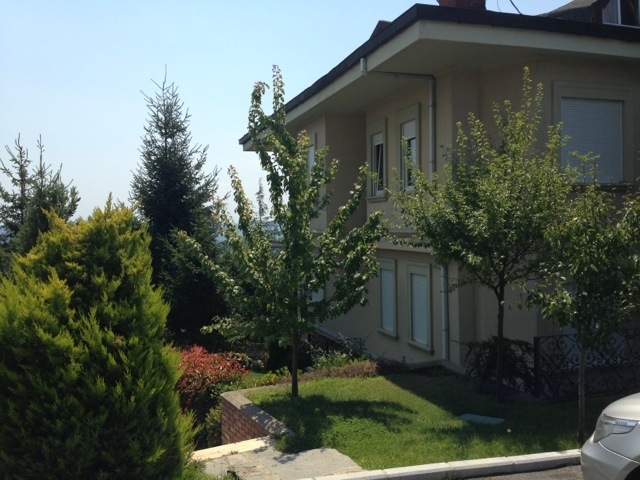 A great investment opportunity to purchase a high quality family home in Sariyer located on a hill with an uninterrupted Bosporus sea view. 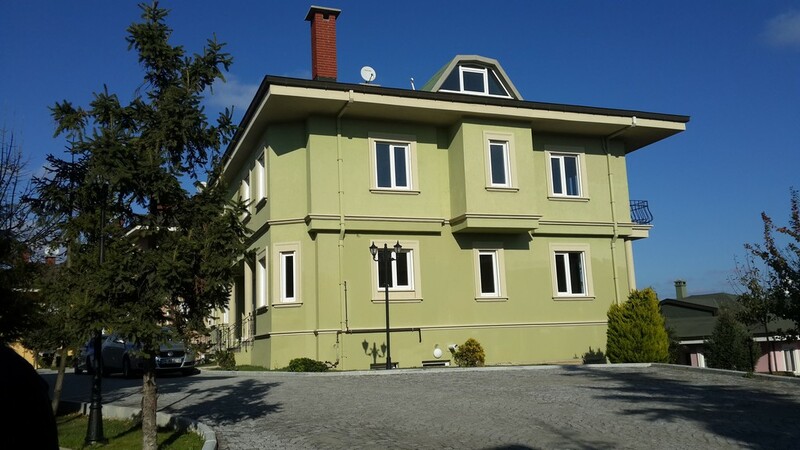 This home commands a price worthy of the upscale neighbourhood and location that you could be proud to say is your home. 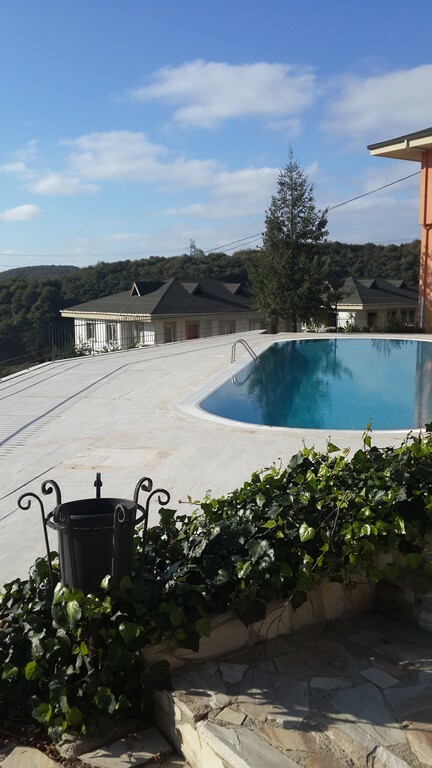 This villa is located on a nice hill in Sariyer on the European side of Istanbul. 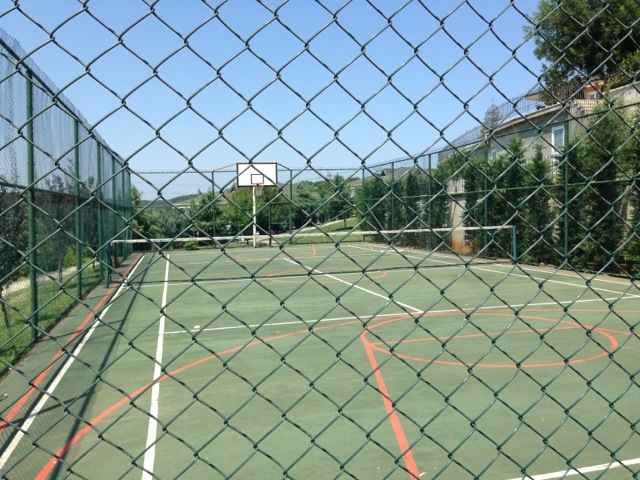 The home offers amazing views and is inside an upscale compound with some social facilities that you can spend many days enjoying. 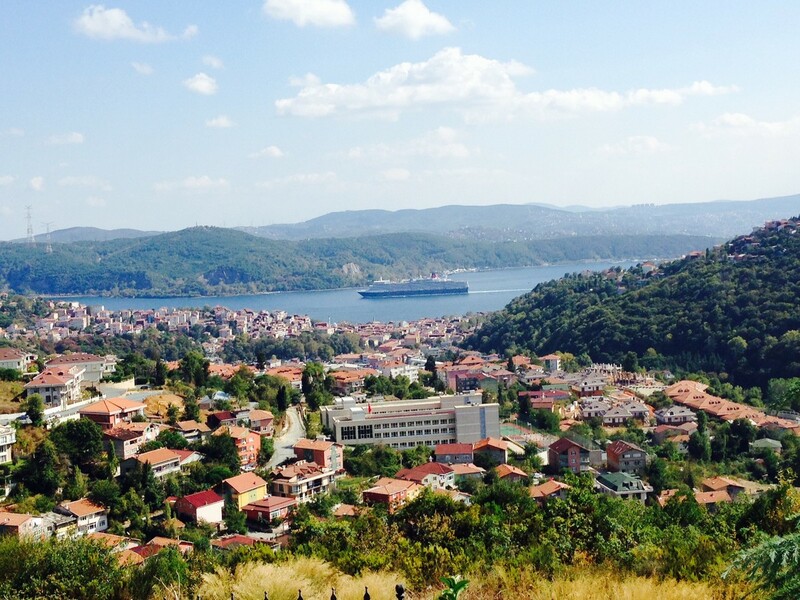 Sariyer is the perfect spot for high living in Istanbul and is a safe and friendly neighbourhood with lots of families and those with children who call this area their home. 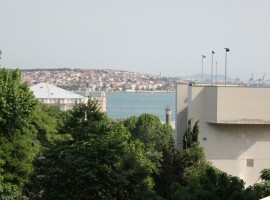 Close to Sariyer you can find all amenities including shops and supermarkets. 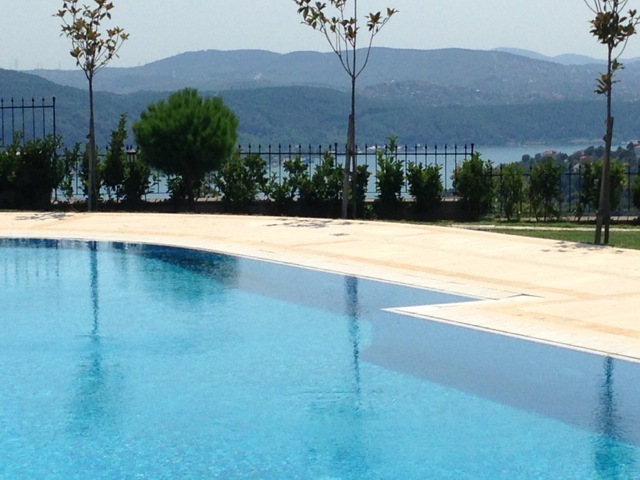 Everything you need will be close to you or a short driving distance away from your villa. 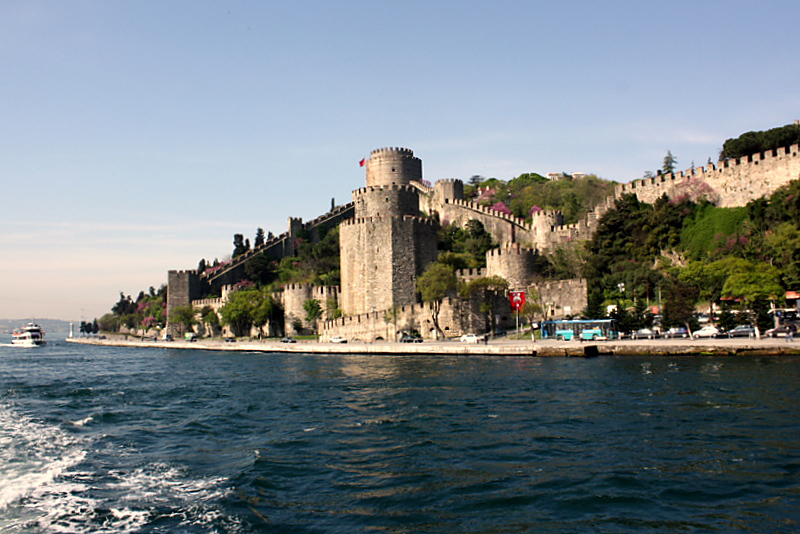 There are public transportation options that can take you to the city centre and around Istanbul in quick times, Sariyer is a good starting point for you to explore and discover this huge city. 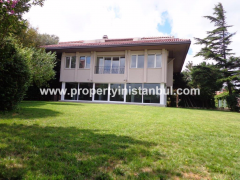 This villa has 310m2 of indoor living space meaning that there is lots of space for you and your family and children to call home over four floors. 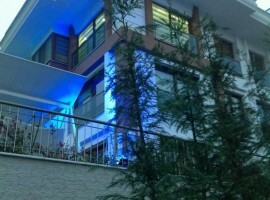 Inside the house there are five large bedrooms, five bathrooms, and two living rooms. 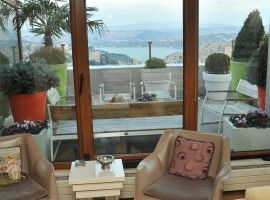 The bedrooms can easily sleep two persons if wanted, and the bathrooms are fitted with high quality showers and basins. 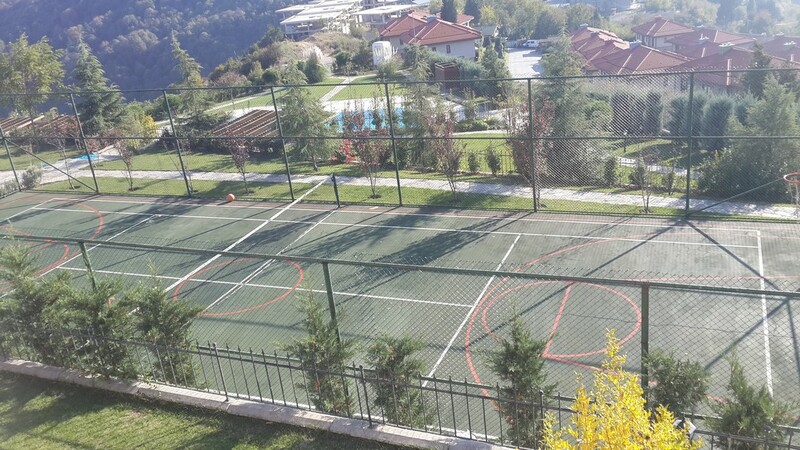 The property is located inside a compound with social facilities that residents can enjoy, these facilities include two outdoor swimming pools, basketball courts, tennis courts, fitness equipment, and even a hobby villa with a sauna and massage room. 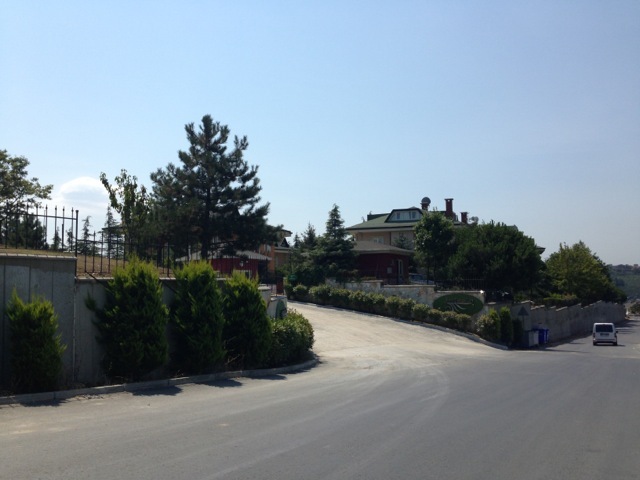 The compound is safe and secure, and security is provided 24 hours per day. 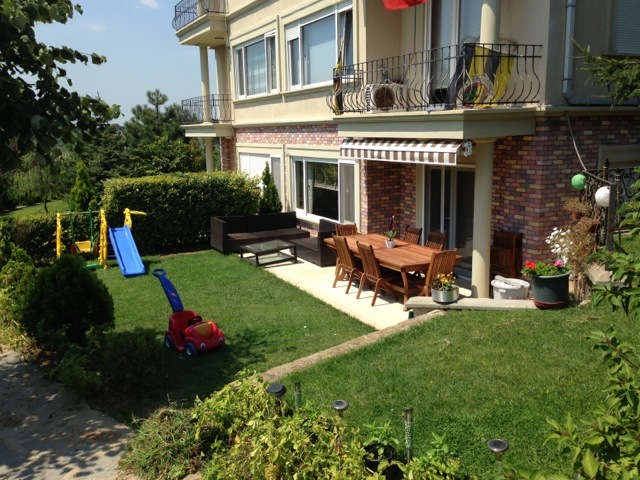 There are many families and those with children inside this compound, so you can relax and enjoy a friendly atmosphere and lovely neighbours close to you. 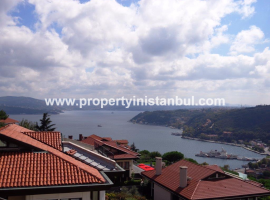 This could be your holiday home or permanent home to enjoy the best of Bosporus views and Istanbul living. 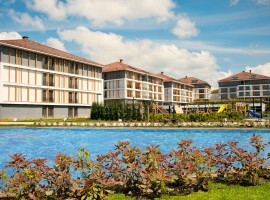 The facilities are ideal for family or friends, and the home quality is at the very top of the real estate scale. 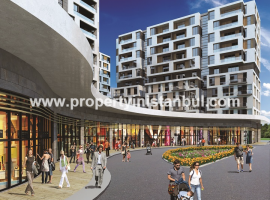 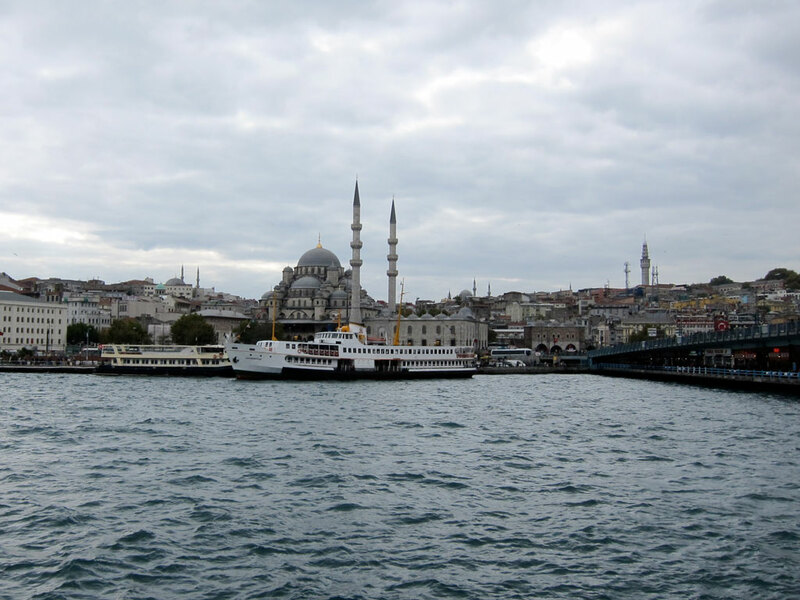 Istanbul is Turkey’s largest city, and a city where investors are buying more real estate than ever before. 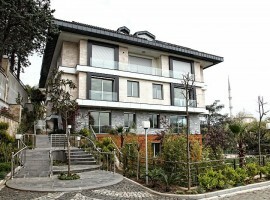 This villa signifies everything that makes Istanbul a superb city for investing and would also be a home for your family. 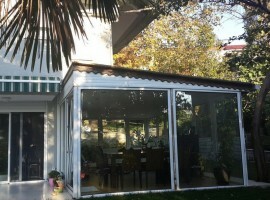 We are happy to provide information and talk to you in great detail about this villa for sale. 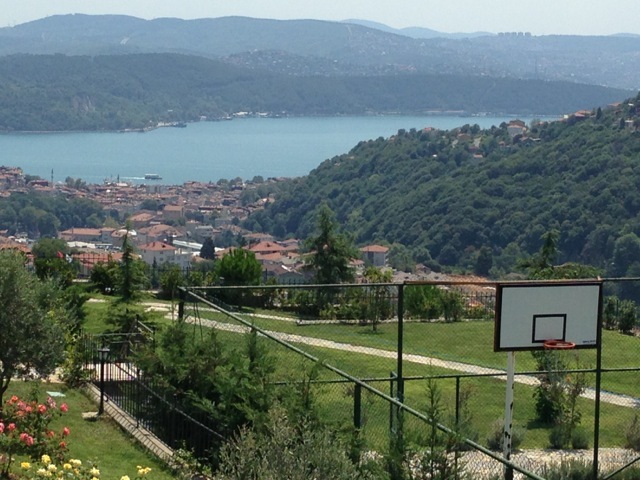 Contact us for information or call us today.